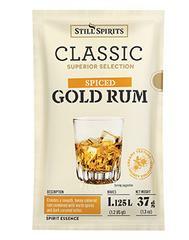 Spiced Gold Rum Classic by Still Spirits. 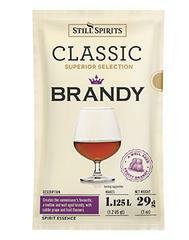 Add sachet contents to required amount of 40% ABV alcohol. Rinse out any remaining essence from the sachet with some of the alcohol. Makes up 1.125L per sachet. Shake well before use. 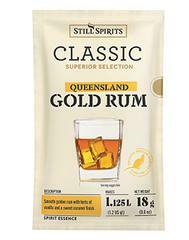 Add sachet contents to required amount of 40% ABV alcohol. 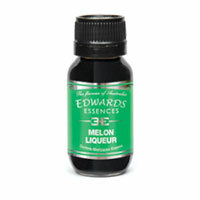 Rinse out any remaining essence from the sachet with some of the alcohol. Makes up 1.125L per sachet. Ingredients: Glucose syrup, stabiliser (422), water, flavourings, natural flavourings, colour (150d) (sulphites), preservative (sodium metabisulphite).